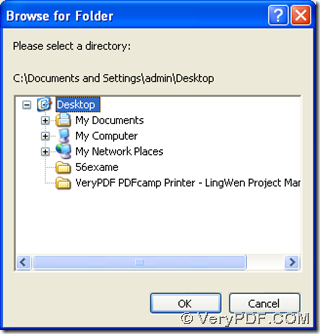 ← How to traverse folder and sub folder when converting PDF to image? 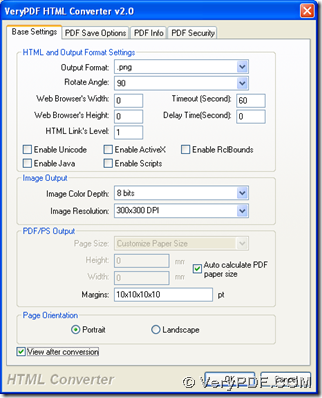 HTML Converter can help you save WMF to PNG in Windows systems through a conversion with its GUI interface. 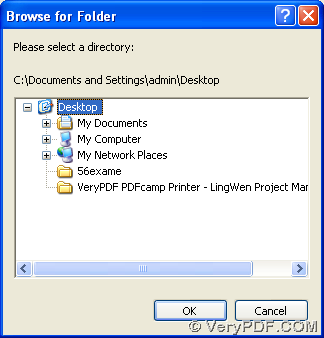 Click this link: http://www.verypdf.com/htmltools/winhtmltools.exe, then installer of HTML Converter can be downloaded, and please double click it > follow setup wizard step by step till it is successful to install HTML Converter on your computer. 3. It’s time to select targeting folder of saving PNG image later, and then start this process. So on GUI interface, one click on “start” can solve these two problems: click “start” > select targeting folder in pop dialog box > click “ok”, then HTML Converter can help you produce PNG image from WMF file quickly. 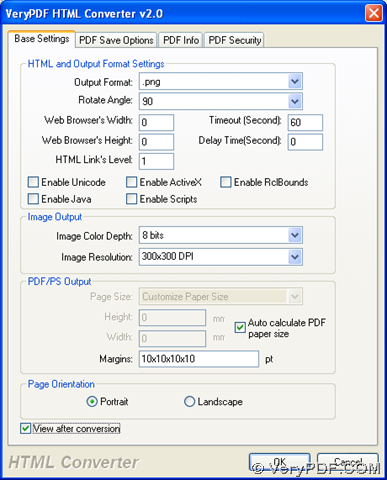 By now, if you want to purchase HTML Converter, it is convenient to click the following link for entering order page of HTML Converter: http://www.verypdf.com/order_htmltools_gui.html, after you understand the method to save WMF to PNG with HTML Converter. Besides that, to know more articles about our applications, welcome to visit our knowledge base at http://www.verypdf.com/wordpress/. How to convert part of PDF? This entry was posted in VeryPDF Blog and tagged wmf to png. Bookmark the permalink.